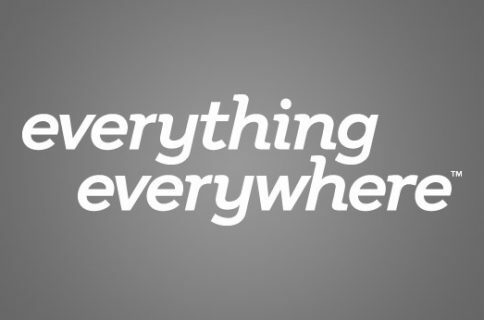 Everything Everywhere today launched its 4G LTE network in the United Kingdom, giving UK shoppers plenty of reasons to buy the new iPad mini, the iPhone 5 and the fourth-generation iPad this holiday season. 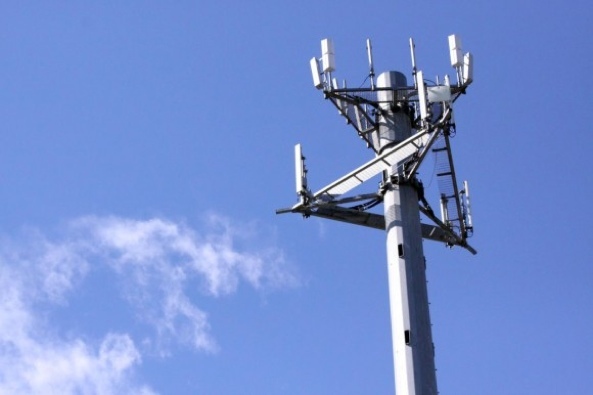 All these devices feature improved cellular connectivity that supports a wider gamut of LTE frequency bands across the world’s carriers. According to a media release, plan start at 36 quids a month for half a gigabyte data. 1/3/5/8GB tiers are also available, priced at £41/£46/£51/£56 a month. 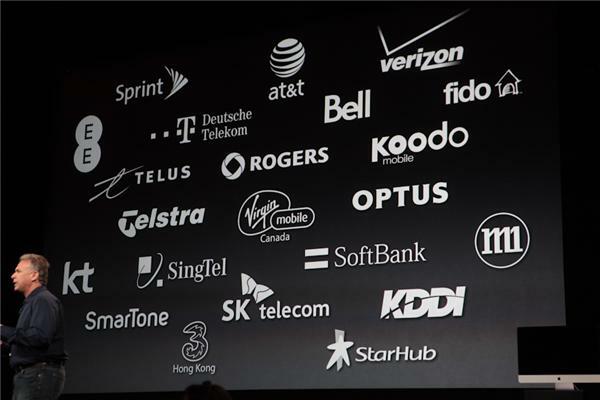 EE is officially an iPhone carrier in the UK and last month started selling the iPhone 5. Other 4G LTE handsets they sell include Nokia’s Lumia 820 and 920, Samsung’s Galaxy Note II and S III, Huawei’s Ascend P1 and HTC’s One XL. In another bold move, EE launched 700 retail outlets across the country for people to buy these handsets. 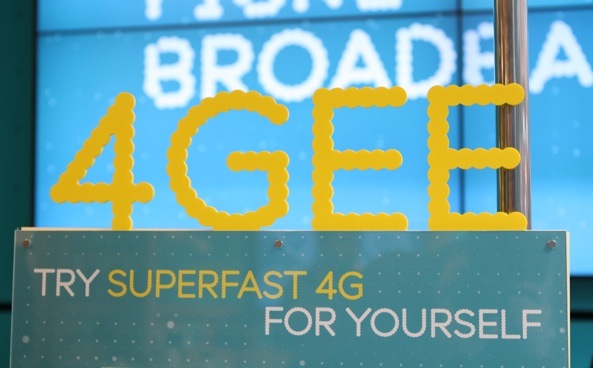 EE’s 4G service will cover a third of UK’s population by the end of 2012, the company said. Its LTE today launched in eleven major cities across the country: Bristol, Birmingham, Cardiff, Edinburgh, Glasgow, Leeds, Liverpool, London, Manchester, Sheffield and Southampton. 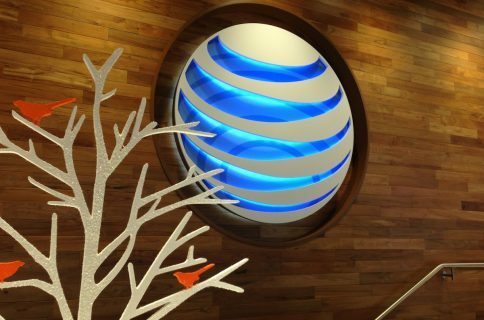 Other carriers will also launch their flavors of 4G LTE, namely O2, Vodafone and Three some time before summer of 2013. EE’s Fibre service will cover half the population by the end of the year, the company said. EE’s mobile service currently provides coverage to 99 percent of the population with 2G and 98 percent of the population with 3G. Here’s EE’s pre-launch 4G LTE test network in action on the iPhone 5. With around 28 million customers, EE files as UK’s largest mobile network operator. Headquartered in Hatfield, United Kingdom, the company is is a joint venture between Deutsche Telekom’s T-Mobile and France Télécom’s Orange. 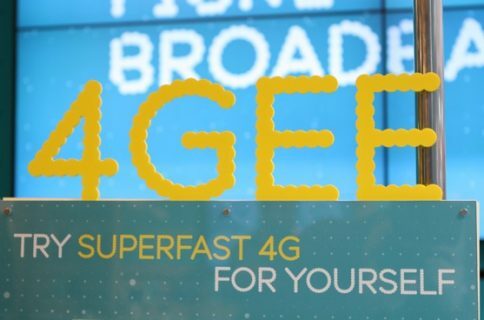 It’s currently the sole provider of 4G LTE in the UK. I’m interested in learning from our UK readers about their experience with EE so do chime in down in the comments.